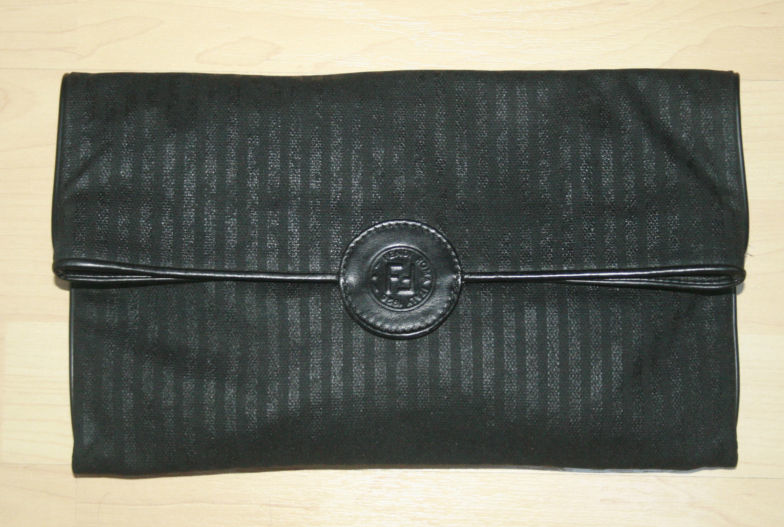 Fendi Envelope Clutch! | Whatcha Find? 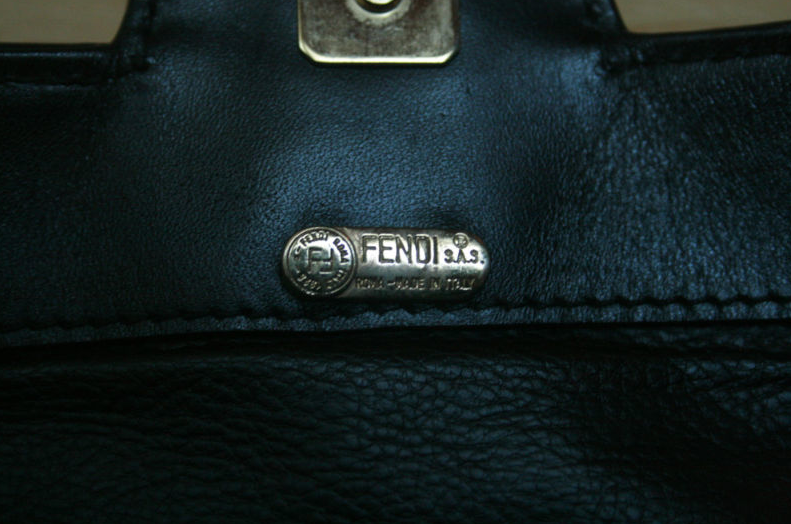 I got a Fendi spy hobo bag for 11.99 at the value village in edmonton, still carry it and still can’t believe the deal! 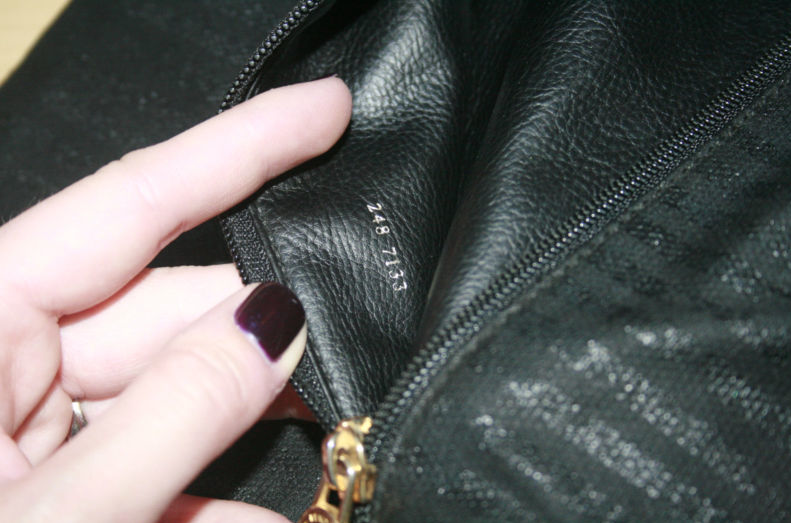 Serial number inside, and its in really good shape!